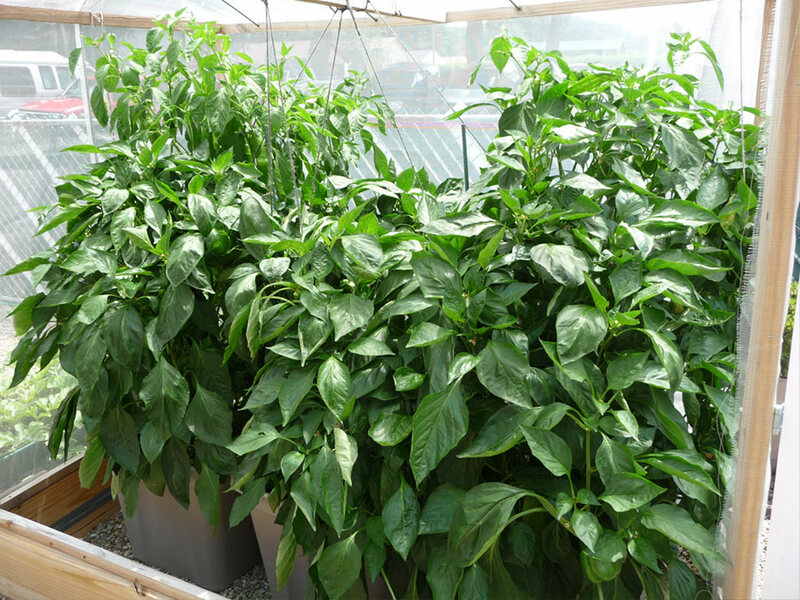 The AlboPepper self-watering 30 gallon tote SIP is an excellent way to use sub-irrigated planters in your urban garden. I'm sharing this design which I adapted to suit my needs. 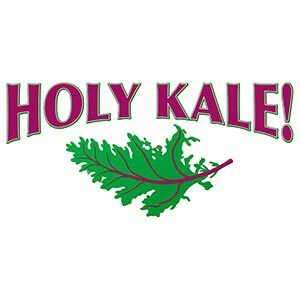 I would say that 90% of the idea has been out there on the internet for years. This is a refined method that I've tested and had great success with. It's easier and faster to construct than other techniques which is a real plus! Estimated: 25 gallons of potting mix. Reservoir: 3 gallons of water. 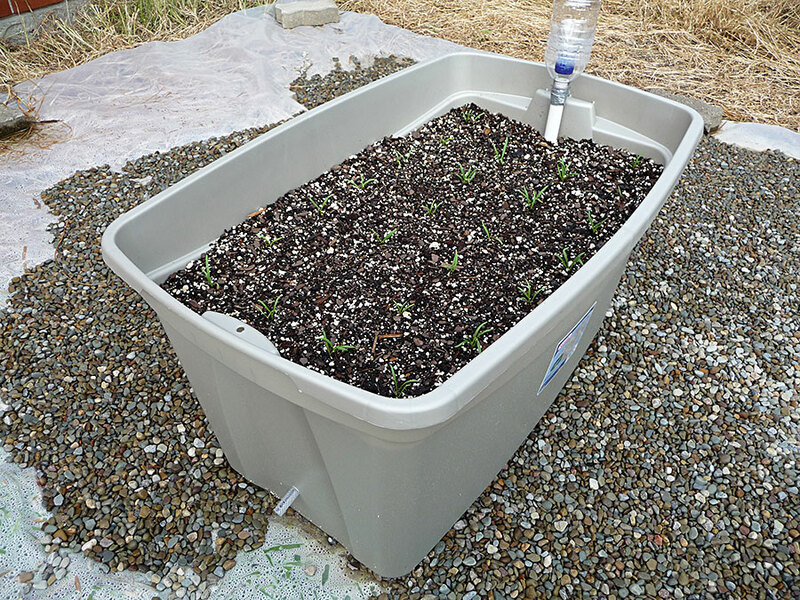 Once you understand the basics of a DIY sub-irrigation system, you can design your own SIP! 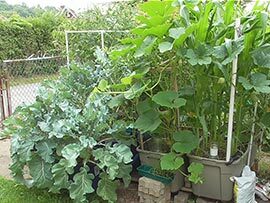 THE SELF-WATERING TOTE ADVANTAGE: Growing your annual garden vegetables in SIP totes is a much more resilient form of container gardening. 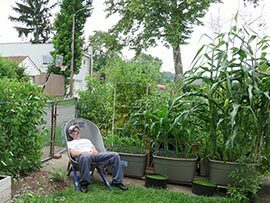 Drought management is easier on two fronts: 1) Reduced water runoff. 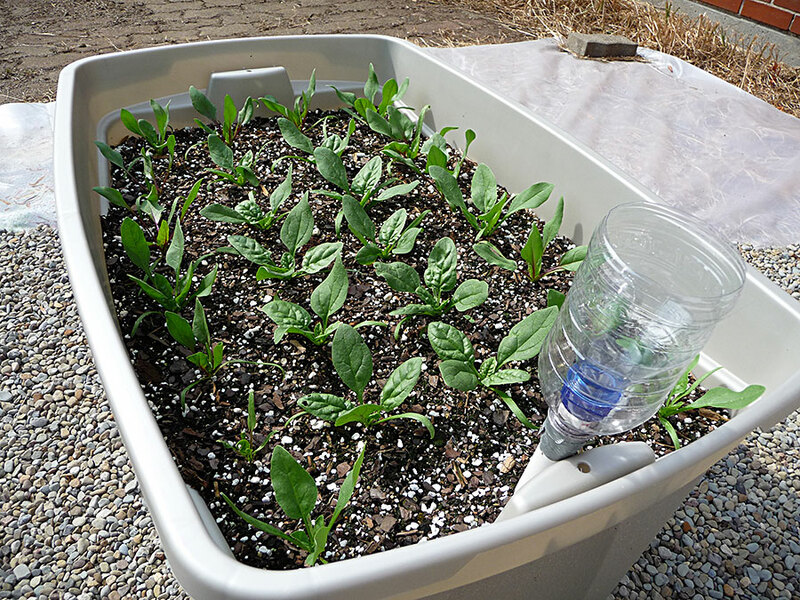 2) Easier manual watering. 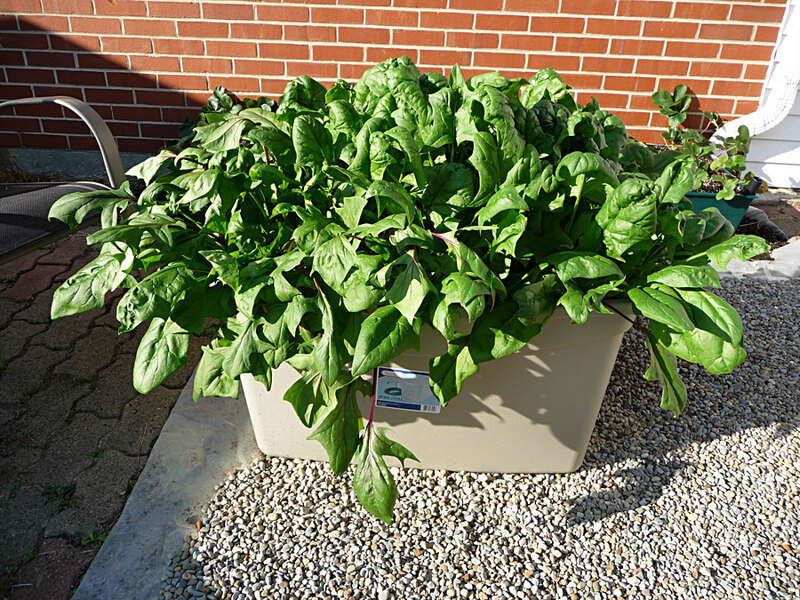 REDUCED WATER RUNOFF: Watering your totes a little every day allows you to keep track of your vegetable health. At the same time you don't actually HAVE to fill the water reservoir until it overflows. 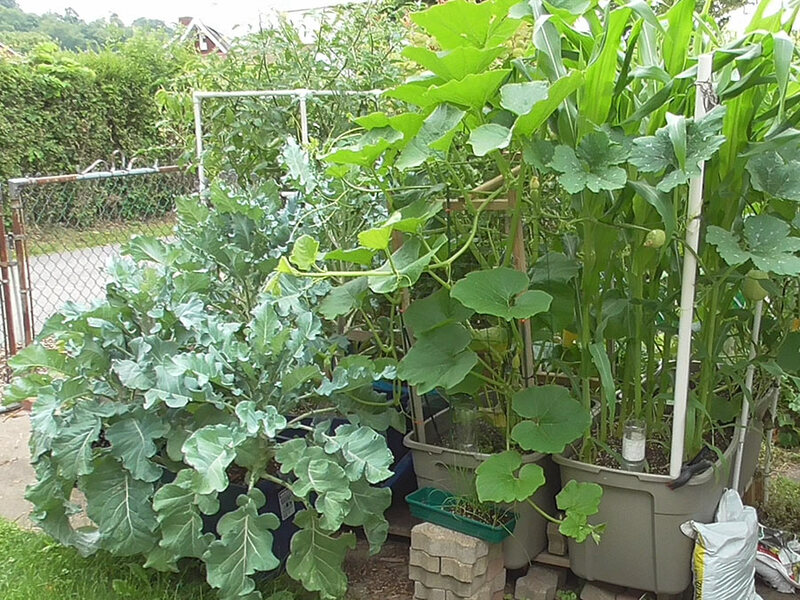 Watering in this fashion means ZERO runoff. And when it rains, much of that natural precipitation will be trapped in the partially filled reservoir before finally reaching the point of overflow. Self-watering containers are much less wasteful than conventional drain-hole pots. 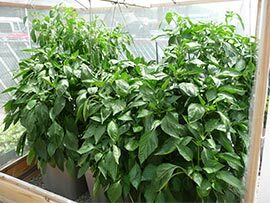 EASIER MANUAL WATERING: First of all, depending on the weather and plant size, I've been able to go for weeks without watering what-so-ever. But in the Summer or during a drought, when you must water, the process is much easier. 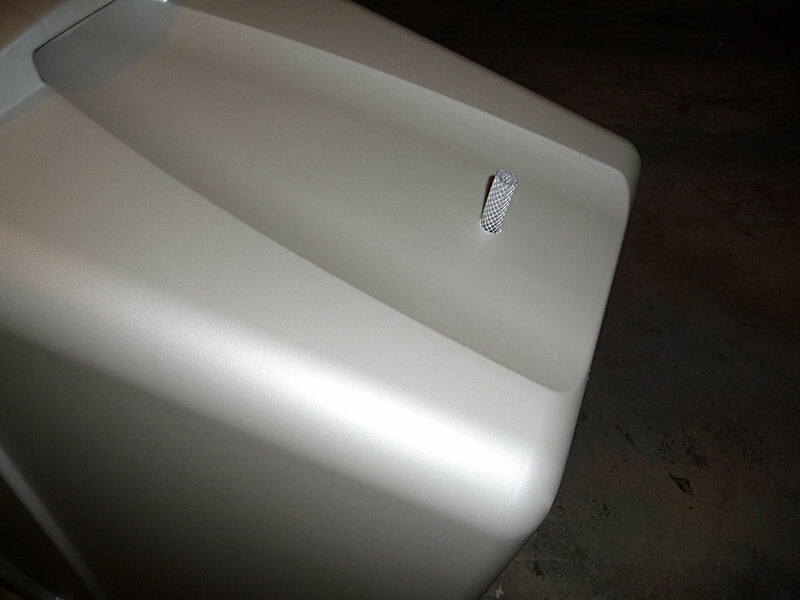 Using a fill tube makes it effortless. 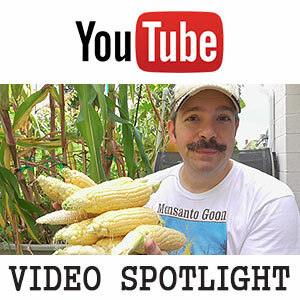 I recommend a garden hose nozzle that does not require you to constantly squeeze the trigger. 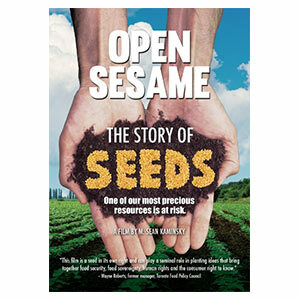 This allows you to place the nozzle on a low to medium setting as you devote your attention to the plants themselves. 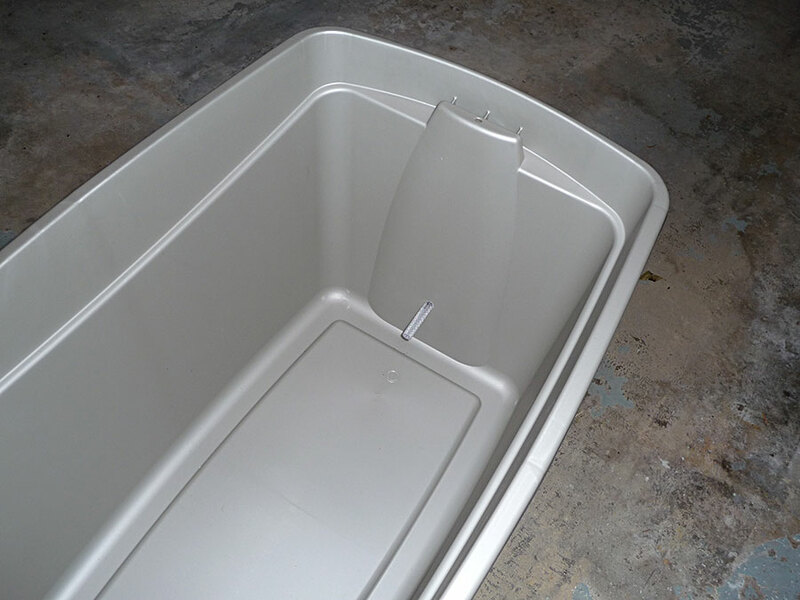 As an added option, you could even create an external sub-box containing a float valve. This would allow you to truly automate the process. Just be careful you don't rack up too much time in the hammock! Your plants still need attention now and again. ;-) Trust me, these plants can get BIG!!! * Note: 2/3 of my mix was Miracle Grow, which is already pH balanced and fertilized. As a result, I didn't add as much Lime or Fertilizer. 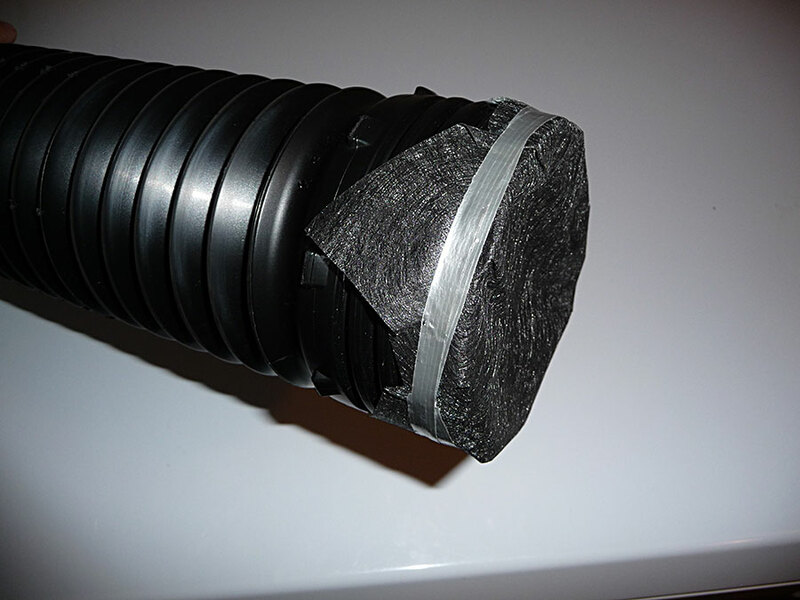 Drill a hole to snugly fit your Rubber Tube & slide the tube halfway in. 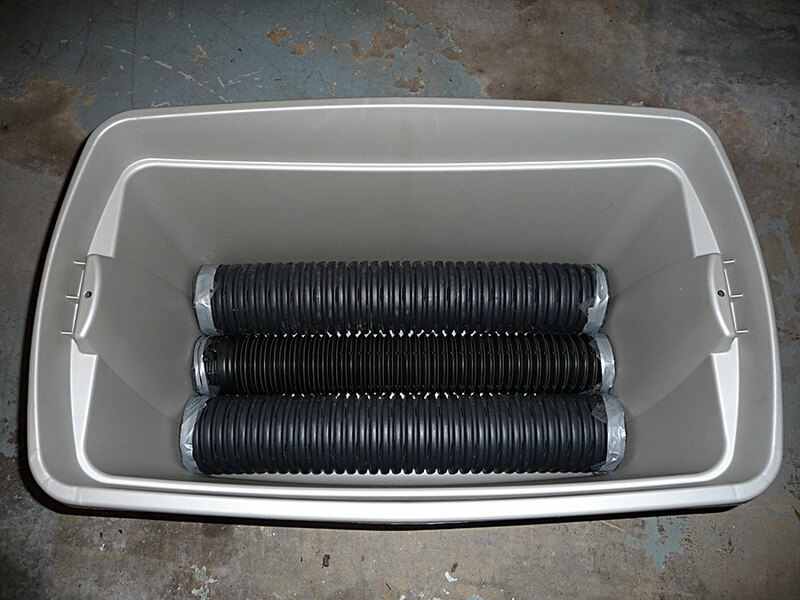 Cut your Drain Pipe sections to stretch lengthways into the bottom of container. 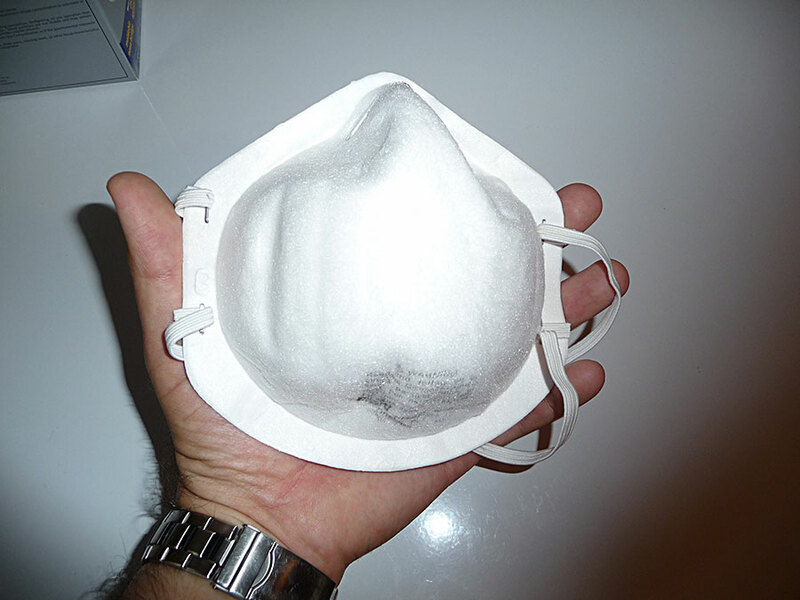 Cap them off with fabric, to keep out dirt. Drill a hole into the top of the center Drain Pipe to fit the PVC Pipe. Cut a hole into the opposite end of the Drain Pipe for the Rubber Tube. Cut the Water Bottle in half & tape the lip of Bottle to the end of PVC Pipe. 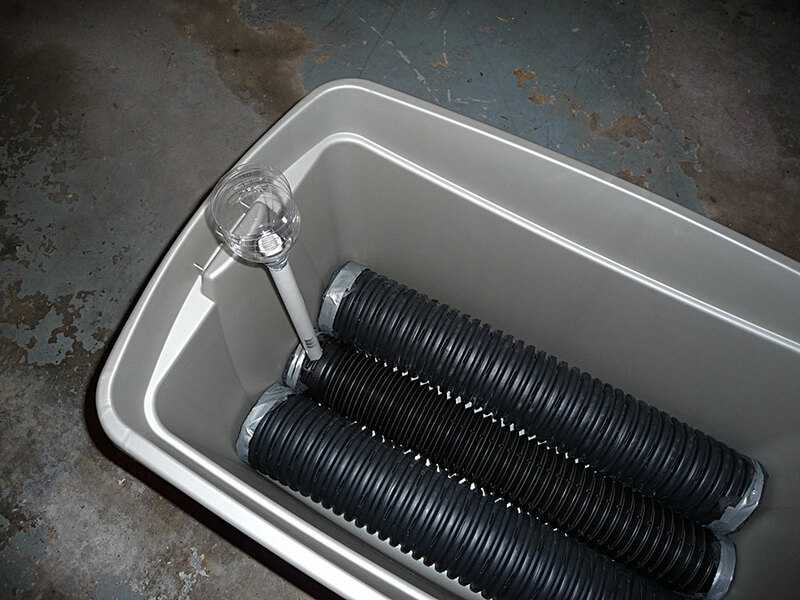 Place the other end of PVC Pipe into Drain Pipe. 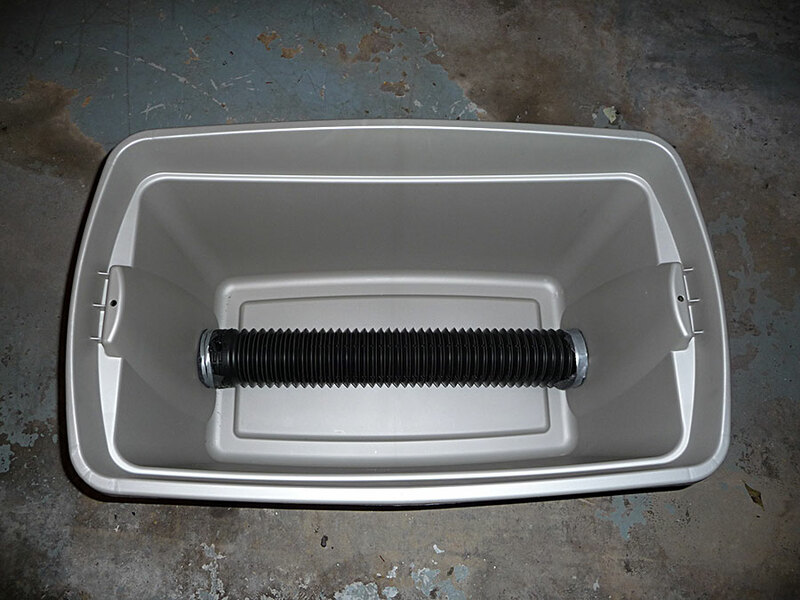 * Note: In this particular container, I used a smaller drain pipe in the center. 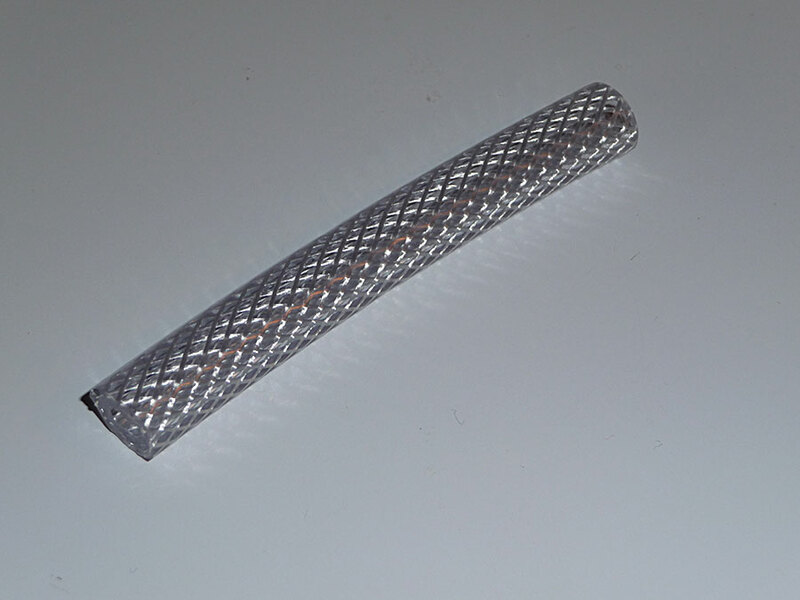 It is a 4" inch flexible, expandable pipe. This allowed everything to fit nicely. 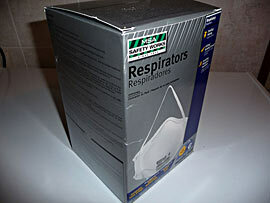 Put on your Respirator Mask. Make sure it is lightly moistened & gently pack it under & around the Drain Pipes. 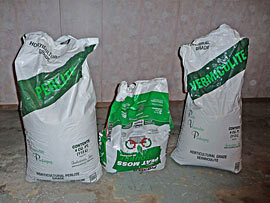 Mix 2 cu ft bag MG Potting Mix with 2 gallons Vermiculite + 2 gallons Perlite + 4 gallons Peat Moss. Add 1 cup All-Purpose Fertilizer + 1/3 cup Dolomitic Lime & mix all together. 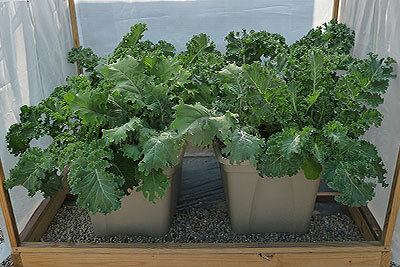 Add Potting Mix & place container on a level spot where it will get plenty of sunlight. 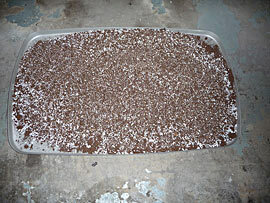 * Note: I use extra Perlite & Vermiculite in the bottom layer. 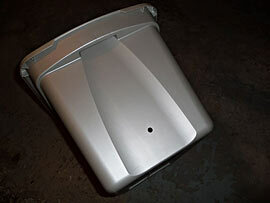 These are inorganic and won't decay, maintaining good wicking. Select a sturdy 30 gallon tote container for your SIP. 1/2" Outside Diameter Rubber Tube (6" length). 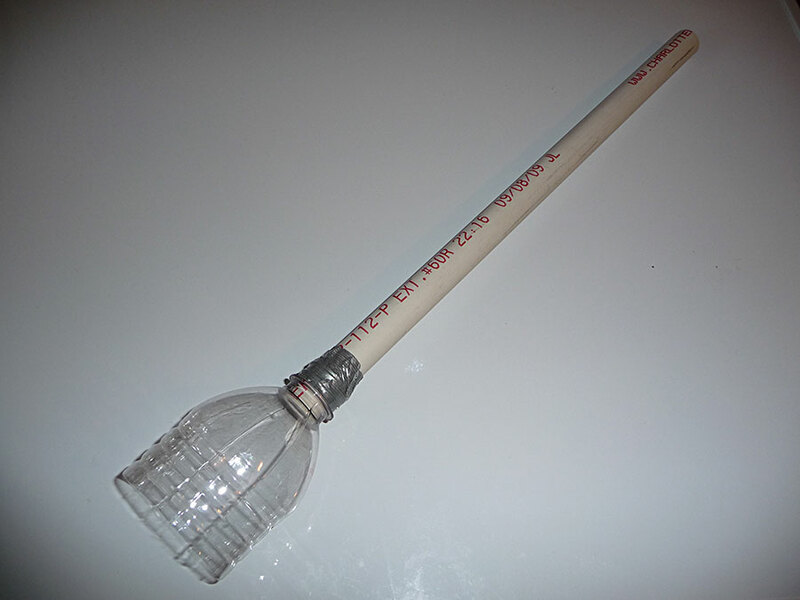 Actually a 3 or 4 inch length tube would work too and it would be less likely to get kicked. Slide the tube halfway in. 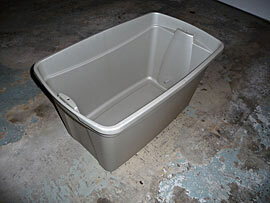 NOTE: This needs to be level when inserted into the opening of your 30 gallon growtainer. 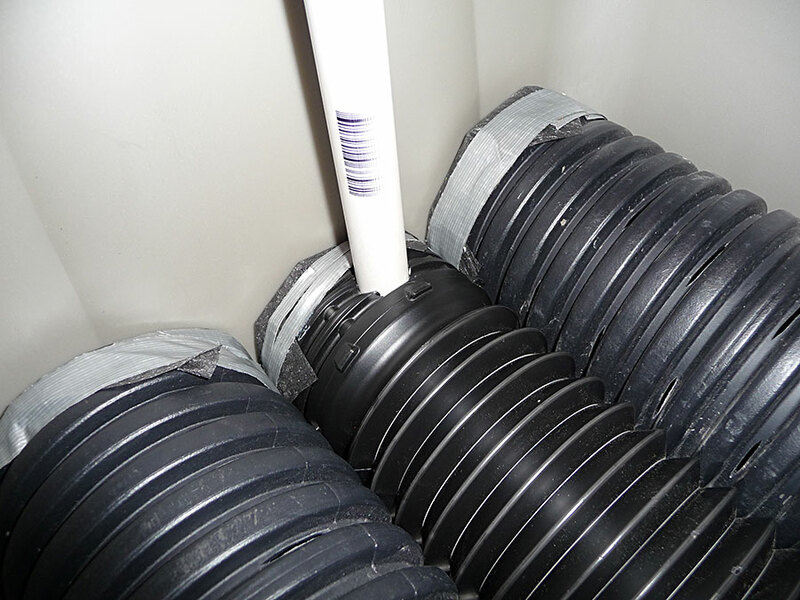 Inside view of SIP tote planter with the overflow tube inserted halfway in. 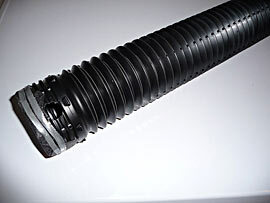 Cap of drain pipe with landscape fabric, to keep out dirt. Drill a hole into the top of the center drain pipe to fit the PVC Pipe fro your fill tube. Cut a hole into the opposite end of the Drain Pipe for the Rubber Tube. 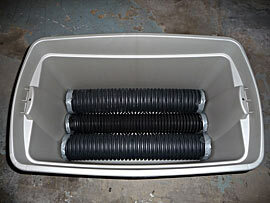 This will allow the tube to be safely nested in side of the water reservoir chamber. This will stop the tube from clogging which would result in failure of your sub-irrigated tote. Place the center Drain Pipe into the SIP growtainer. 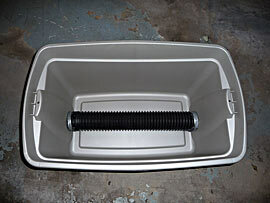 Place the other 2 drain pipes into container to complete the reservoir of your self-watering tote. 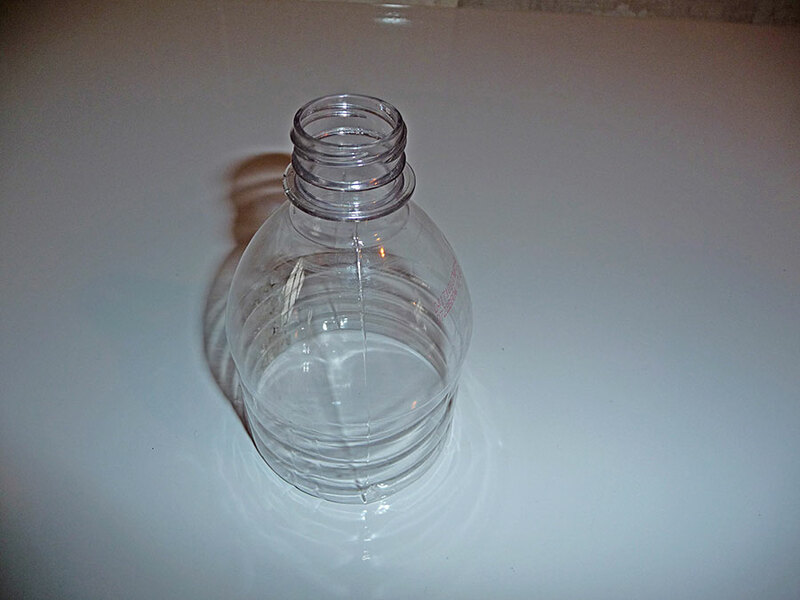 Cut the water bottle in half. This will funnel water into fill tube. 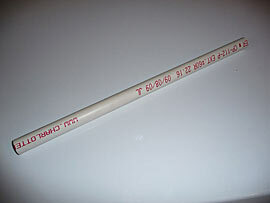 1/2" PVC Pipe for vertical down-spout (fill tube). Tape the lip of Bottle to the end of PVC Pipe. Place the other end of PVC Pipe into Drain Pipe. This will send your water directly to the water reservoir, hence SUB-IRRIGATION! 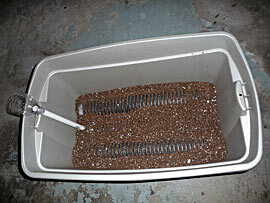 Assembled, 30 Gallon Growtainer awaiting potting mix. You NEED to have a Respirator Mask to protect your lungs from dust. This is a necessary safety step. Put on your Respirator Mask! Gather bulk components for the bottom layer of soil mix in your self-watering tote. 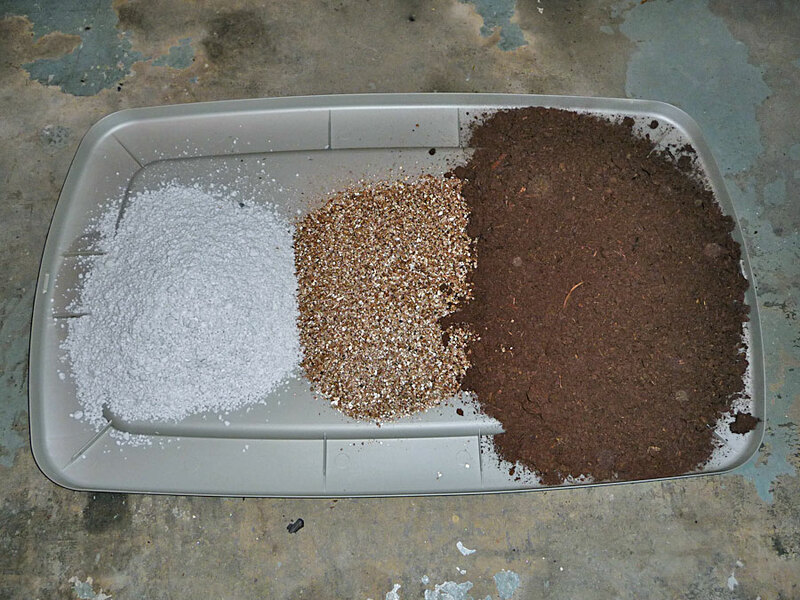 1 gallon Vermiculite + 1 gallon Perlite + 3 gallons Peat Moss. Make sure the perlite, vermiculite & peat moss is lightly moistened to reduce dust. Mix components together. Your mix should be slightly moistened. 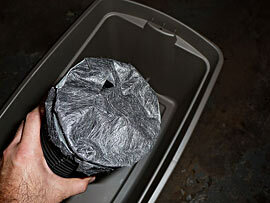 Gently pack it under & around the Drain Pipes to form the wicking bed of your self-watering system. 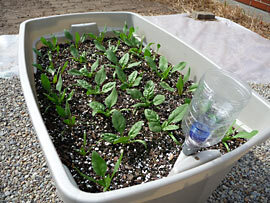 The last step is to fill the remainder of the SIP container with potting mix. I added perlite, vermiculite, peat moss, dolomitic lime & granulated fertilizer as well. 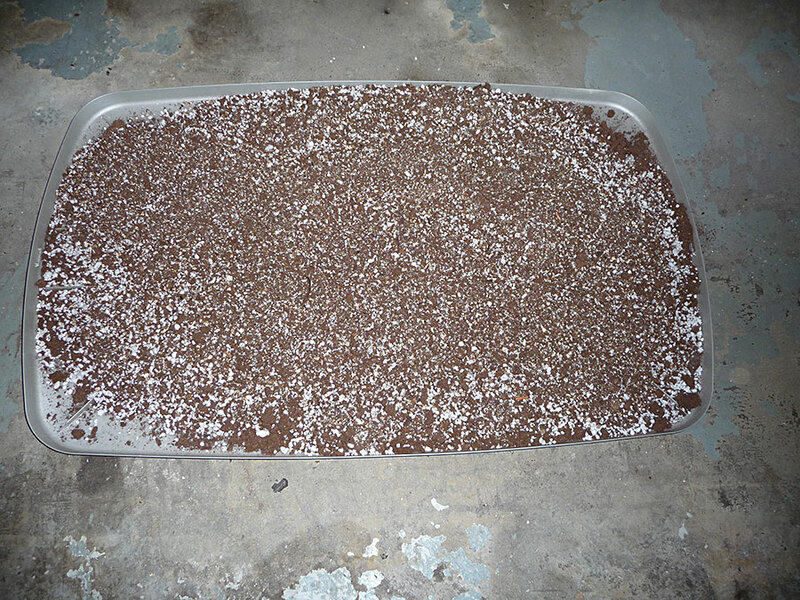 Ideally, the soil would reach the very top, but this was just a test run of my new prototype. 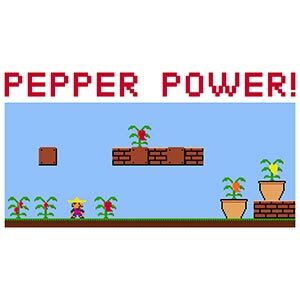 I planted three types of spinach for a Fall planting. 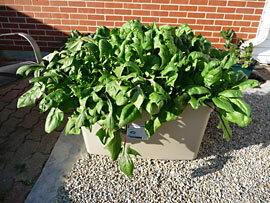 They were a little crowded but these spinach did VERY well in a self-watering tote!